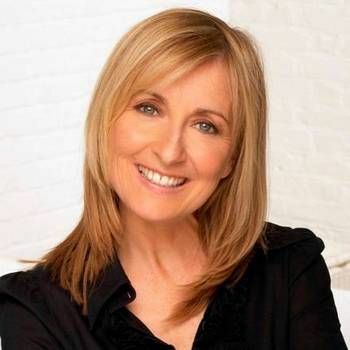 Journalist and broadcaster Fiona Phillips is a best known for being a co-presenter of ITV's flagship breakfast programme GMTV. During her time at GMTV, Fiona interviewed many high flying celebrities and key politicians. In fact, politicians from Prime Ministers down often requested that Fiona conduct the interview when they appeared on breakfast TV, and Victoria Beckham chose Fiona for her only TV interview when promoting her book. Fiona started her career in independent radio, working as a reporter for local stations County Sound in Surrey, Hereford Radio, and Radio Mercury in Sussex. 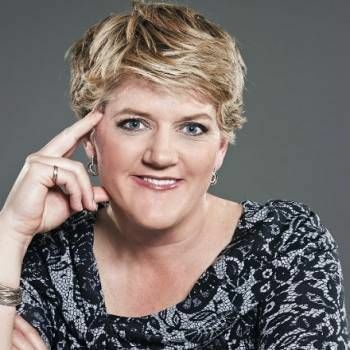 Moving to television, she joined BBC South East's Weekend programme as co-presenter, before becoming a reporter with CNN News in Los Angeles, later becoming the station's entertainment editor, producing, reporting and presenting CNN News' entertainment output. In 1993, Fiona joined GMTV as entertainment correspondent and was quickly promoted to GMTV/Reuters Television's Los Angeles Correspondent. 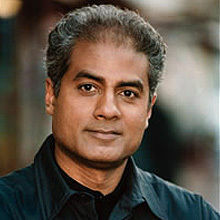 For over two years, she provided daily and weekly reports from LA and covered a number of big U.S. news stories, including the first O.J. Simpson trial and the Oscars. She also interviewed some of the movie industry's biggest stars, including Leonardo DiCaprio, Clint Eastwood, Brad Pitt and Mel Gibson. More recently, Fiona has taken part in Comic Relief Does The Apprentice, Strictly Come Dancing and the ground breaking programme The Killer In Me. On radio, Fiona has hosted for Simon Mayo on his BBC Radio 5 Live Show. She also hosted a weekly Sunday afternoon show on Smooth Radio. Amongst her most distinguished TV work, Fiona wrote and presented Mum, Dad, Alzheimer's And Me for Channel 4 (part of their highly acclaimed Dispatches series), a personal, moving account of her mother's battle with Alzheimer's disease. After her mother died, her father was diagnosed with the same debilitating condition. Her autobiography, Before I Forget, charts these difficult times, as well as happier occasions. Fiona currently writes a weekly column for The Mirror and is also a columnist for Tesco Magazine. In addition, she is heavily involved with a number of charities - she is an Ambassador for Age UK and The Prince's Trust and is a Patron of the Alzheimer's Society. To book Fiona for your Event, as an Awards Host, for a Personal Appearance, or as an After-dinner Speaker, contact Prime Performers for more information, either through our online booking enquiry form or by calling us on 020 7251 8222. Our our event went superbly well, Fiona was fantastic! Everyone thought she was wonderful and her sincere manner, kindness and humour were well received. The event has created a real buzz across the organisation. Fiona was a real delight and a tremendous hit with the audience. Everyone I spoke to commented on how much they had enjoyed her style of presentation and the fact that she was so clearly in sympathy with what nursing stands for. Please pass on my thanks to her.